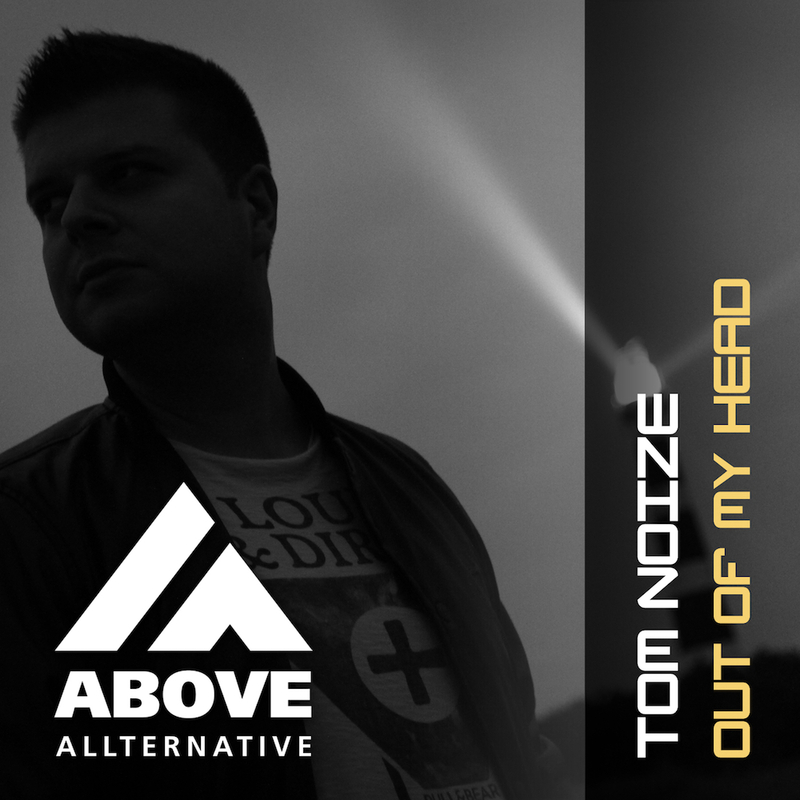 Born in Hungary but working and living in the Emirates, Tom Noize is building on a international DJ career that also brought him to this next release: “Out of my head”. 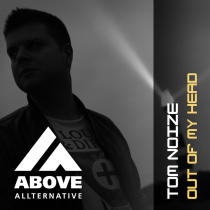 Tom’s mix of a groovy vibe and mesmerizing sounds & vocals takes you on a trip thru Progressive Trance. On remix duty we proudly present Maglev. Floris is one of the new rising stars from the Netherlands with releases on Above All, Alter Ego and Planet Love and supported by an impressive list of top class DJ’s. He adds a little bit more power to the original without losing the original vibe!